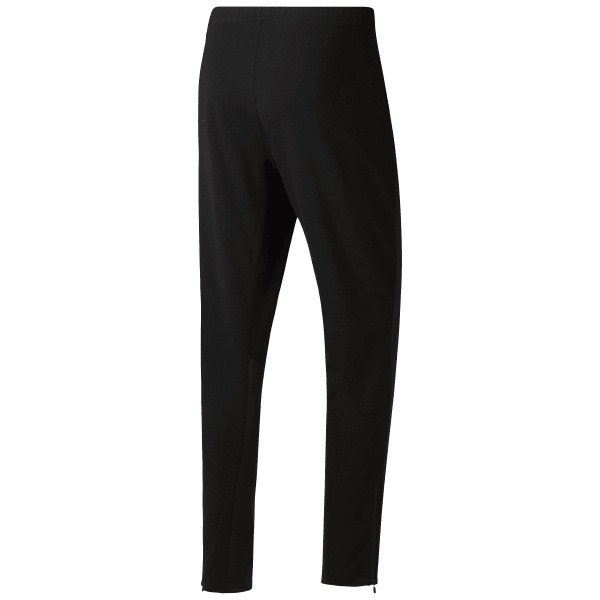 Don't claim cold as an excuse when you have these CrossFit thermal joggers for men. Wind-resisting features at the front and stretch at the back help you breeze through windy WODs with style to spare. A tapered waist and wider thigh measurements are built for CrossFit athletes.